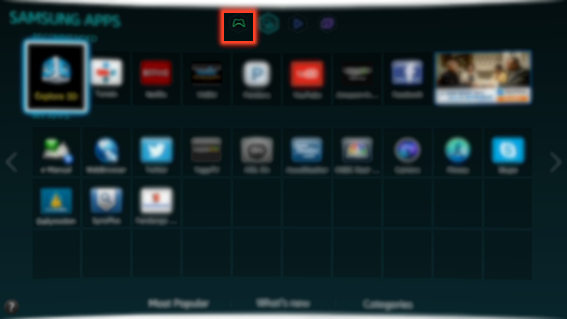 How to Automatically Update the downloaded or purchased games in Samsung Smart TV? 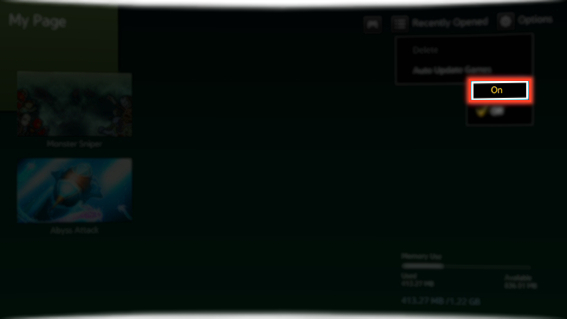 CLICK HERE to know how to Delete the downloaded or purchased games from Samsung Smart TV. a). 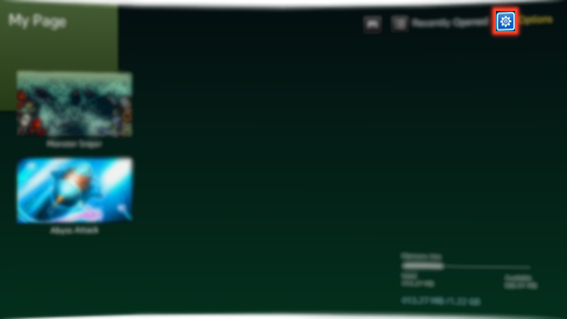 Select the Game icon at the top. b). 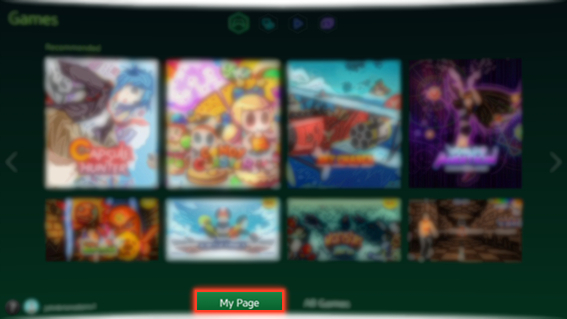 Select My Page at the bottom of the screen to manage the downloaded and purchased games. d). Select Auto Update Games. e). 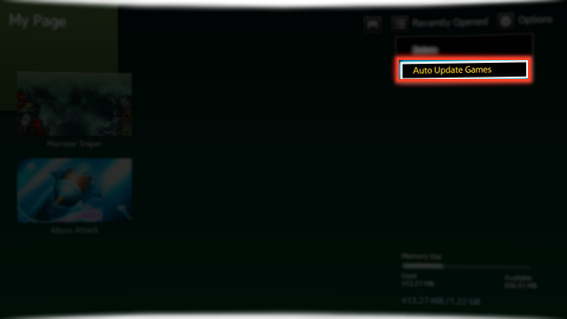 Select On to enable the Auto Update Games.